The new beauty food Moringa is coming for your beauty products. It’s no wonder that the plant is nicknamed the “tree of life”, this is because of its moisturizing, nourishing, and antioxidant powers. Recently it has gained attention in the science world because it has very high concentrations of vitamins and micro-nutrients, and a record-high content of protein. It can also act as an anti-aging powerhouse. Here, eight hair, makeup, and skin products that’ll get you in on the moringa action…yes! They can definitely be found in Nigeria. 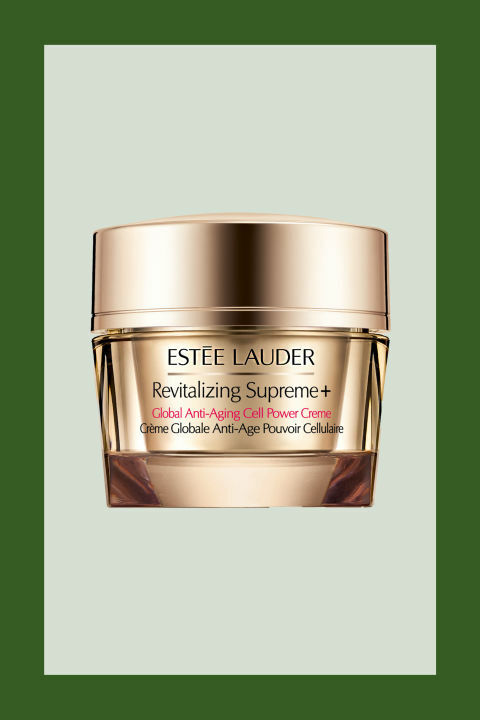 The Excellent Anti-Ager: This cream provides important anti-aging benefits that come by activating you natural anti-irritant, anti-oxidant and defense mechanisms in your skin. 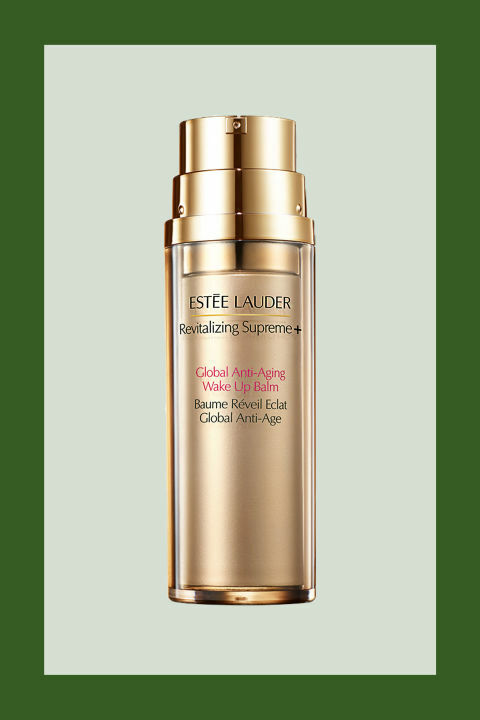 The Radiance Booster: This skin brightener’s pearly finish instantly ups your glow. Overtime, the moringa-based technology helps skin’s firmness and elasticity by triggering your skin’s natural anti-aging pathways.